Rev. Bruce Keseman has been named to Concordia Seminary, St. Louis’ Board of Regents. He was appointed by The Lutheran Church—Missouri Synod (LCMS) Board of Directors to complete the remaining term for Rev. Shawn Kumm, who resigned from the board effective Sept. 1. 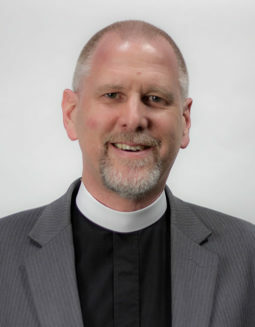 Keseman serves as the sole pastor of Christ Our Savior Lutheran Church in Freeburg, Ill., located in the Southern Illinois District of the LCMS. He earned a Master of Sacred Theology in 1999 and a Master of Divinity in 1990, both from Concordia Seminary. His bachelor’s degree in Biblical Languages is from St. John’s College in Winfield, Kan.